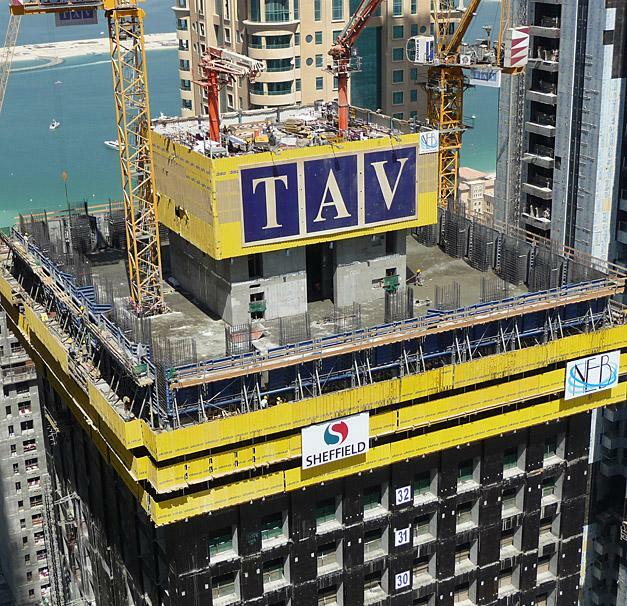 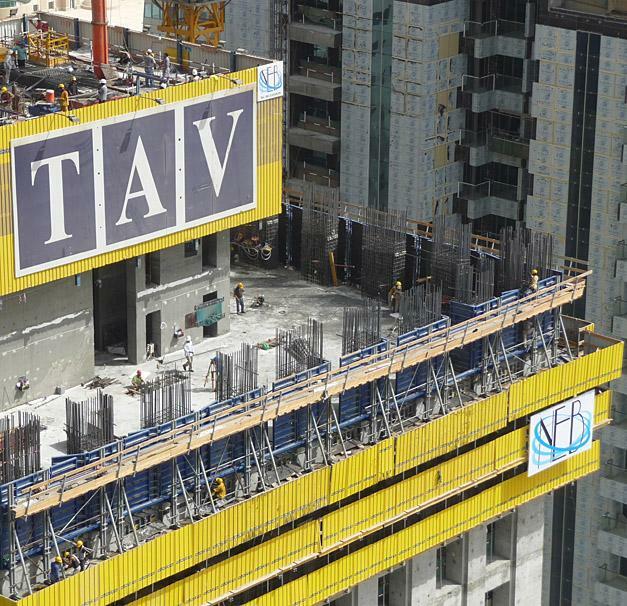 Topping out at 425 m, the Marina 101 high-rise tower is one of the most spectacular developments currently underway in Dubai. 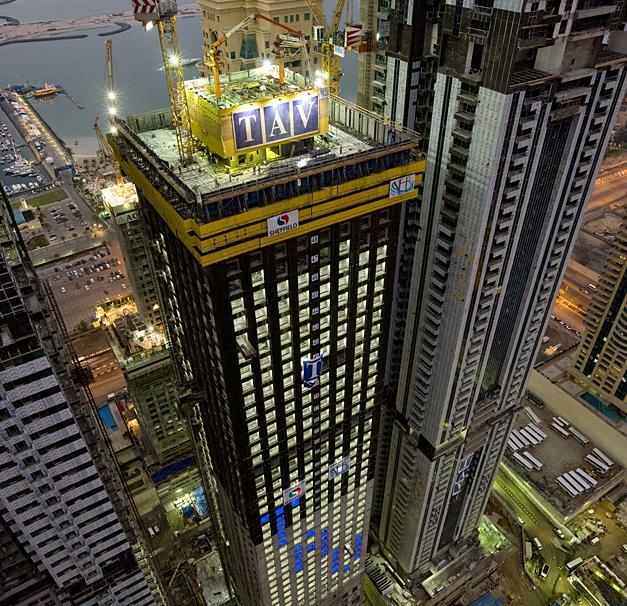 Once completed, the 101-storey tower will be the second-tallest residential building in the world. 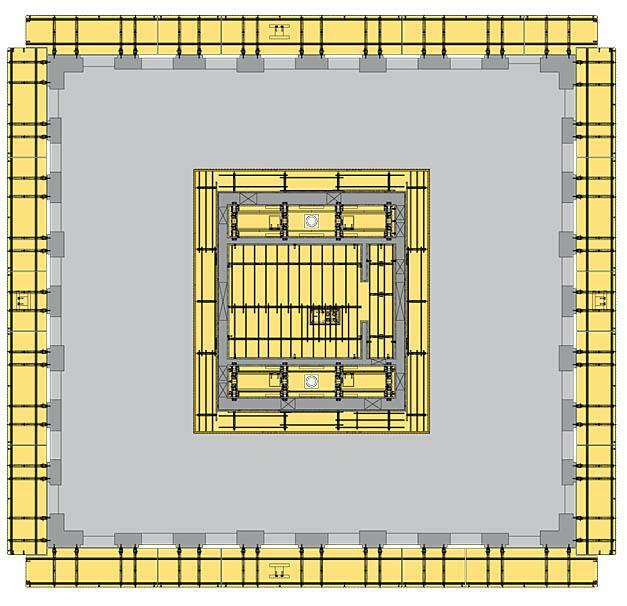 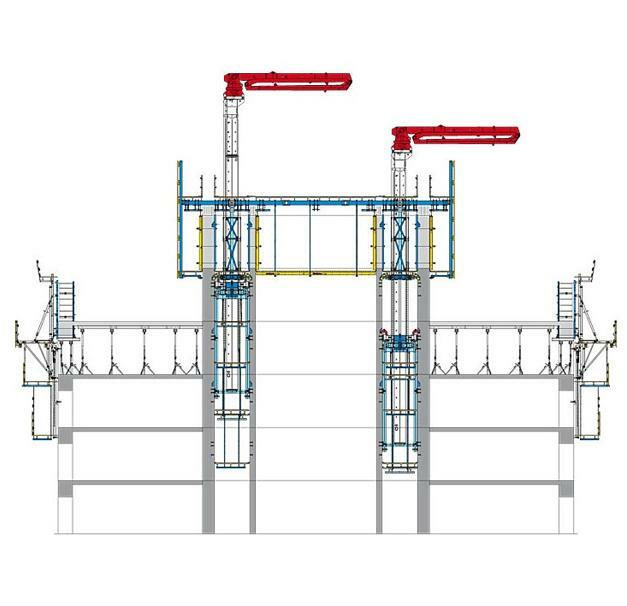 Doka is supplying all the automatic climbing equipment needed for constructing the in-situ concrete core, stairwell shafts and punctuated facade.